Expensive perfumes and colognes have been adorning the shelves of luxurious men’s personal wardrobes for ages. Wearing a cologne is considered both classy and masculine. 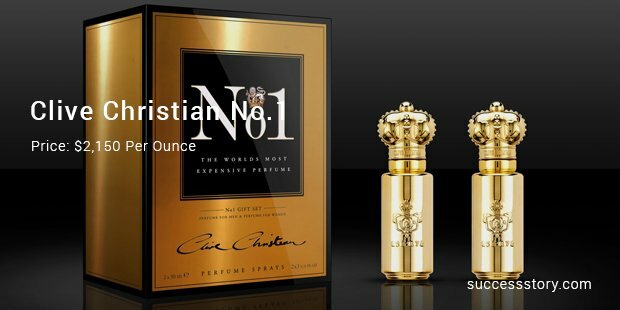 Initially popular as the Imperial Majesty, Clive Christian became the most luxurious perfume in no time. This perfume is available in a classy Baccarat crystal bottle. The cost of this highly sophisticated cologne is as high as a $12,700 per ounce. 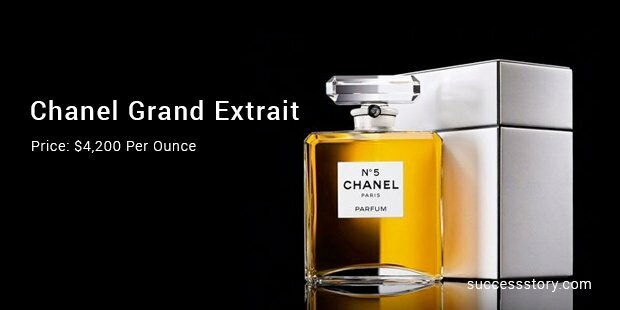 As a matter of fact, this perfume can be obtained only in large bottle, which means spending as much as a quarter million dollar for one bottle. This luxurious cologne was launched in 1998. Initially, it did not gain much popularity. This perfume can be bought ion small containers measuring just 0.25 oz. The bottles are designed with utmost care, thus providing the final result as a real masterpiece work of art. The price per ounce for this exquisite perfume is $6800. Synonymous with luxury, Chanel is one of the popular brands for perfumes. This stylish brand reserves a restricted edition for confounding sum of money. Of the 3 key fragrances available, the Original No. 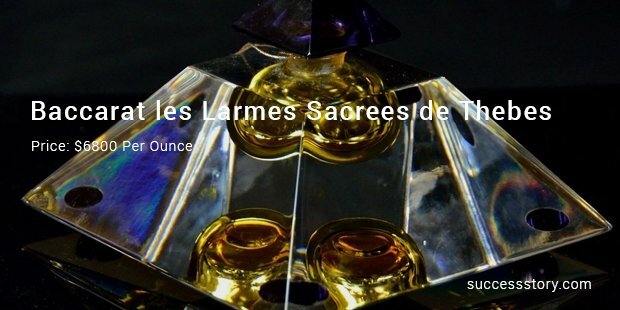 5 perfume is the purest available at a price of $4200 per ounce. 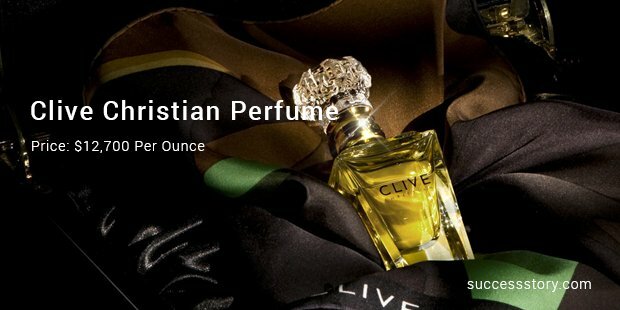 Clive Christian launched in 2001, this cologne brand was considered as the most expensive one till 2006, with $2,150 being the price for every ounce. However, another product by this brand stands on the top of the list. The diamond studded bottle creates an equally classy impact, thus implying affordance by the richest in the world only. 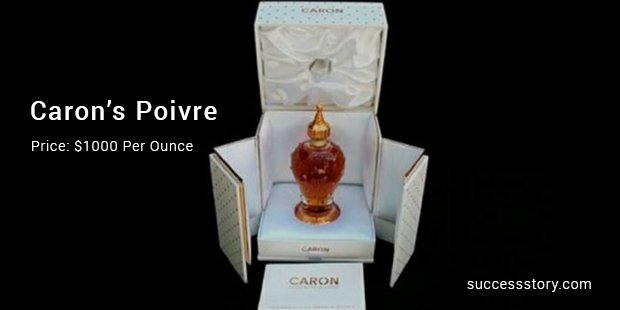 Introduced by Michel Morsetti in 1954, world renowned Caron Poivre has a strong appeal with its unique pepper base fragrance. This outstanding cologne is available at a staggering cost of $2000 for 2 ounces.The present day tradition has made it a status symbol and access to niche fragrances is only for the elite. However, while selecting a cologne for personal use, the prime concern should be the fragrance and the statement it delivers about your personality. Your cologne should not convey a wrong statement about your personality. Conversely, price tag shouldn’t be a concern when buying top brand colognes for your collection, as they speak volumes about you and your taste.